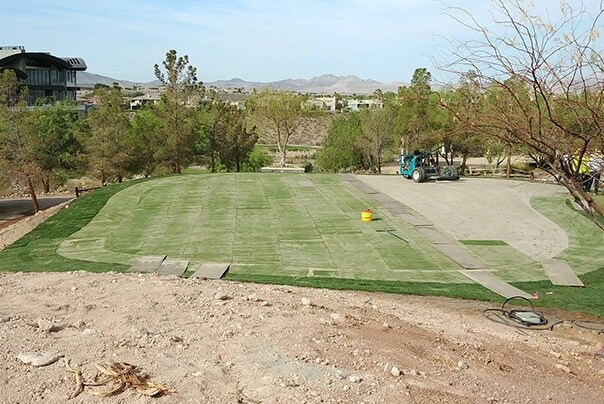 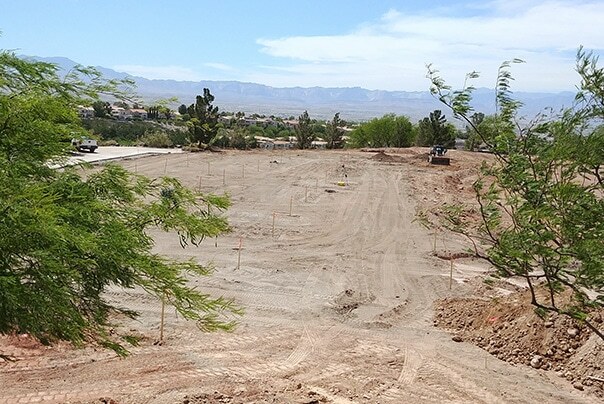 The renovation work at Rio Secco Golf Course in Henderson, Nevada is on-schedule and is set to reopen on October 10. 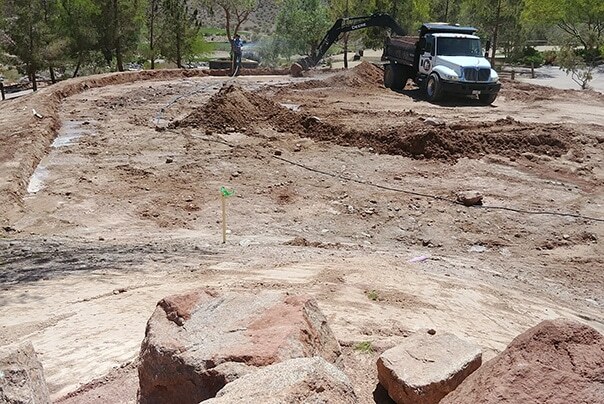 Overseen by IGM, work started in May and has included rebuilding and re-sodding the greens, redesigning bunkers and installation of the Better Billy Bunker system, and building a new practice tee and green. 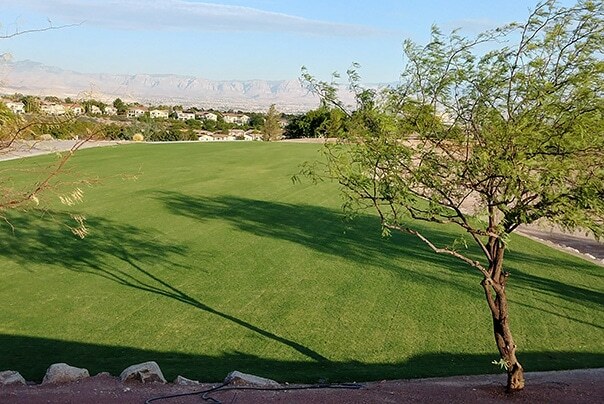 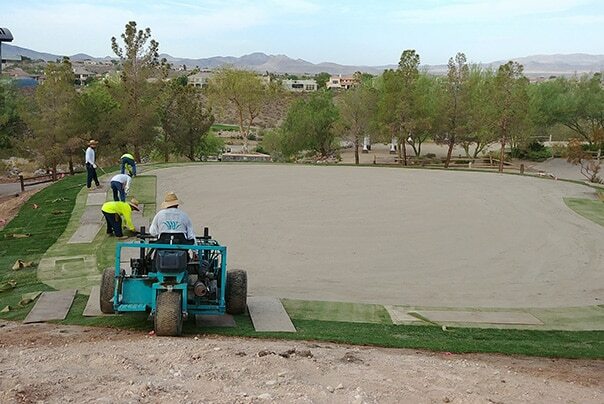 Jon Dodds, IGM’s maintenance director at Rio Secco, said the maintenance crew is now preparing the course for over-seeding, redoing some on-course landscaping, and doing the final clean-up before opening day. 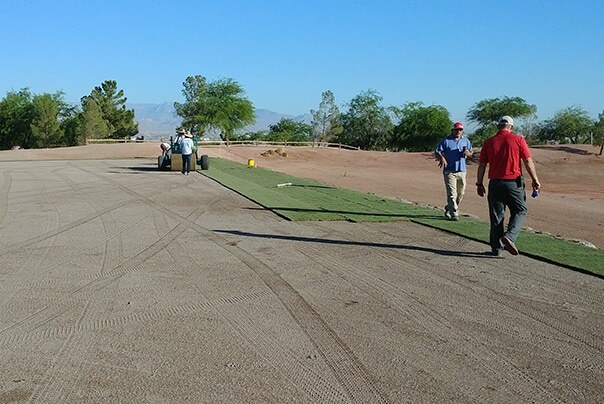 A major goal of the project was to complete the improvements during the course’s off-season to minimize disruptions. 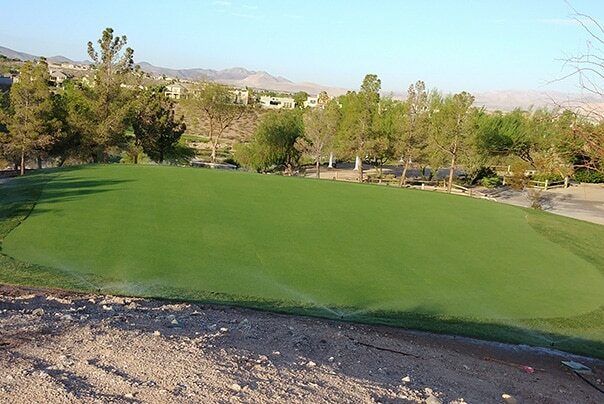 IGM is proud of Jon and his team for achieving that goal!